The Starter Pack is our simplest and most affordable pack, perfect for someone starting out with temperature logging. 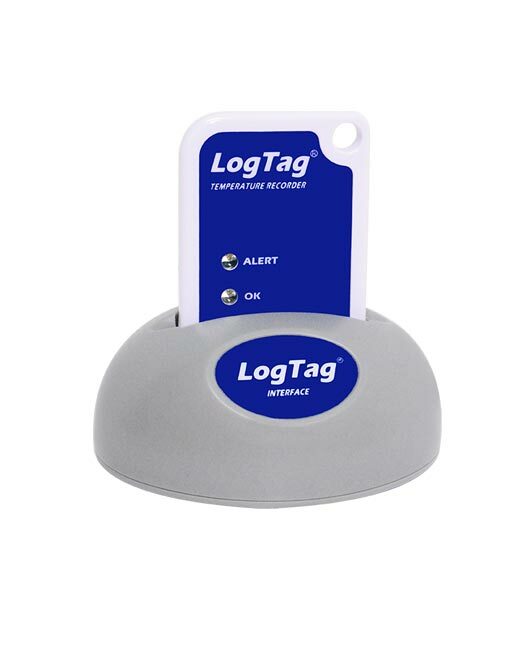 The pack includes the standard LogTag, the LogTag USB Reader and a BONUS LogTag Analyzer on USB. 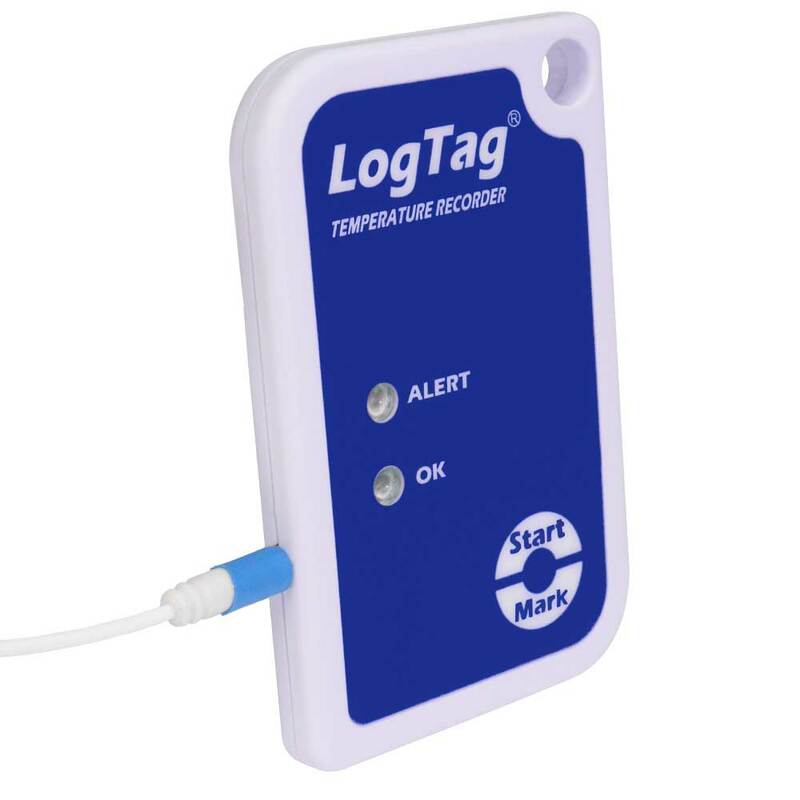 If you’ve decided to buy a temperature logging system, this Pack is a great option. 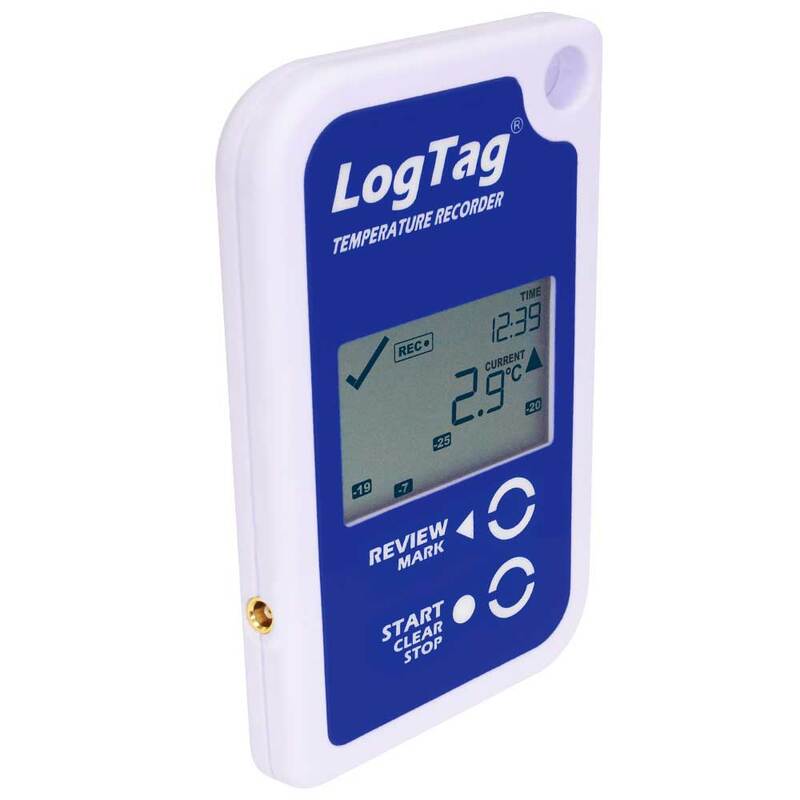 Included is the standard LogTag, a feature-packed but easy-to-use logger that we recommend for most applications. The LogTag has a wide temperature range, suitable for monitoring all kinds of environments including freezers, refrigerators, room temperature, bain-maries and even incubators. 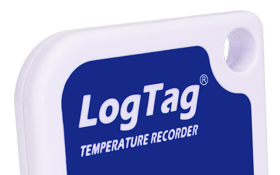 The logger can be configured to record a reading at different intervals – from once every 30 seconds to once every 18 hours. 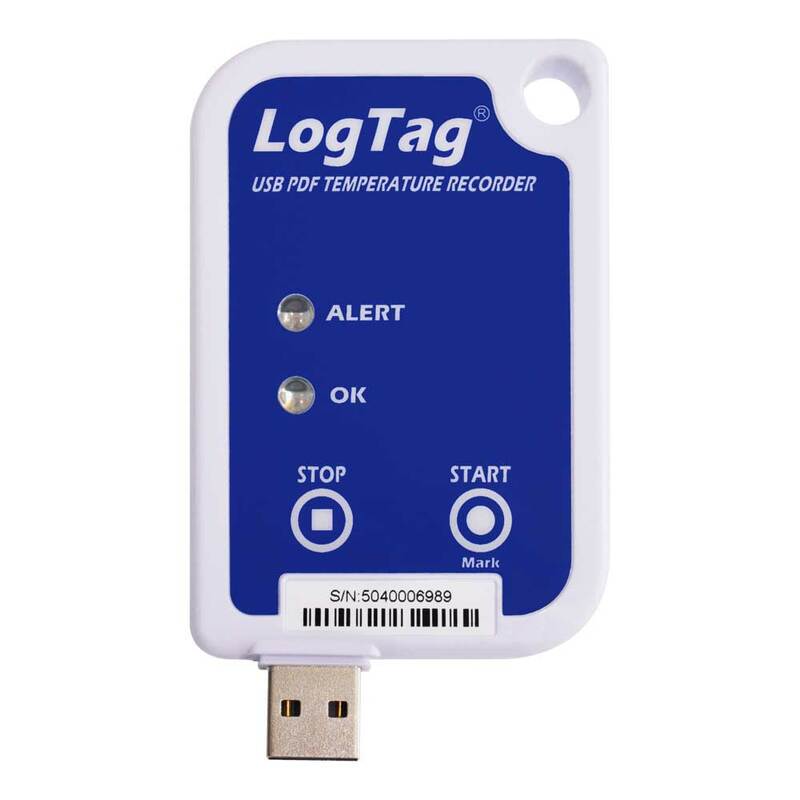 Also included is the USB Reader you will need to configure the LogTag and read data from it. 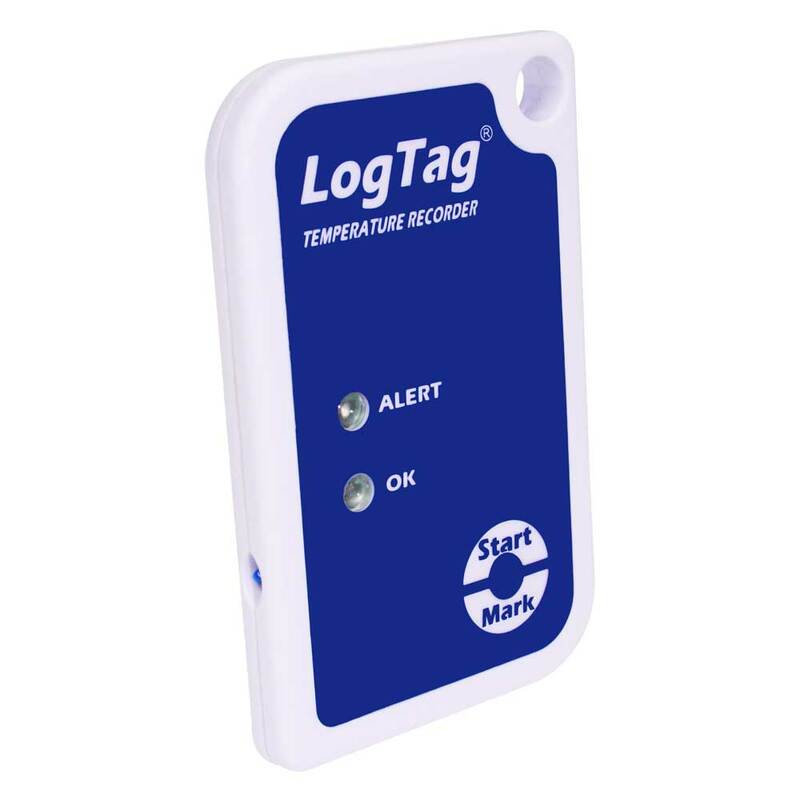 As a bonus, we also include a convenient copy of the LogTag Analyzer software on CD. If you need more loggers, these Pro Packs are great value.